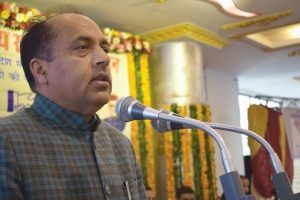 He will release a document highlighting the achievements of Chief Minister Jai Ram Thakur government. 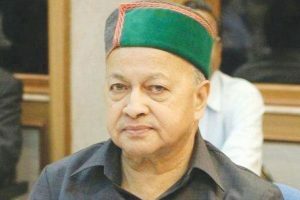 One year on, the Himachal CM talked to Archana Phull from The Statesman about his performance. 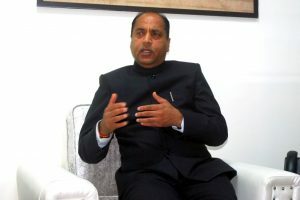 3 persons have died due to drug overdose in the state and there were 10 other suspected deaths. 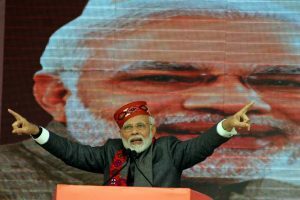 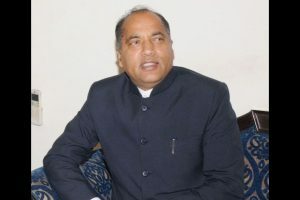 Replying to allegations of Congress leaders on the issue, he said the Yogpeeth had submitted a proposal to set up a project at Kandaghat in Solan district in 2019 and he was allocated land near Sadhupul in 2010. 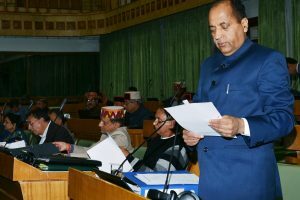 CM calls upon the youth to contribute in curbing drug abuse. 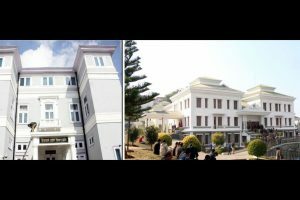 It was also decided that Roerich Memorial Museum Complex would be created by incorporating the restoration of Roerich House. 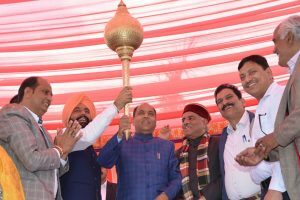 The CM said that the state government is laying special emphasis to encourage the development of ‘desi’ breed of cows, which would also be beneficial for promoting natural farming in the state. 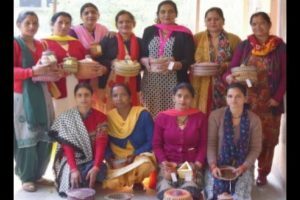 Self-help groups in a Solan panchayat make handicrafts out of pine needles in their free time, earning confidence and self-reliance. 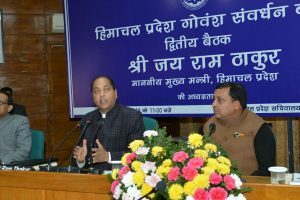 The CM also announced that a car parking along with a circuit house would soon come up in Palampur. 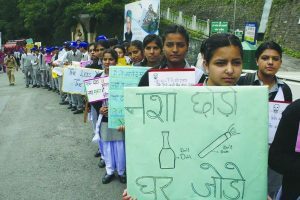 Continue reading "‘I believe in fighting it out’"
The state's drug problem is very different from Punjab and a multi-pronged approach is needed to tackle it. 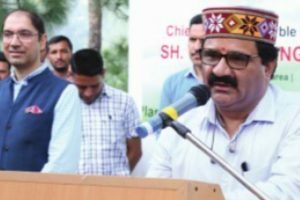 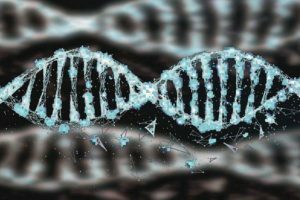 Earlier, the facility was only available in State Forensic Science Laboratory at Junga in Shimla district. 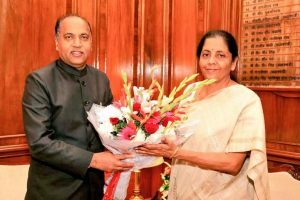 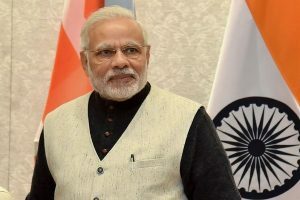 He met Union Defence Minister Nirmala Sitharaman in New Delhi on Thursday and said that Himachal witnesses heavy tourist influx especially Manali and surrounding areas and in order to boost tourism this would help and improve connectivity.